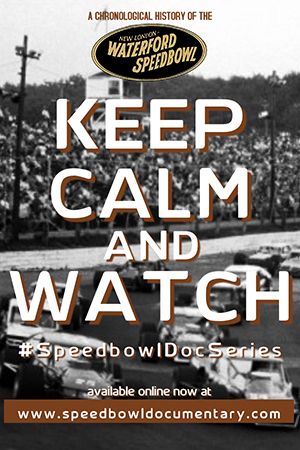 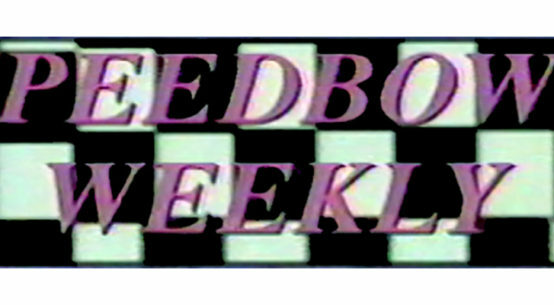 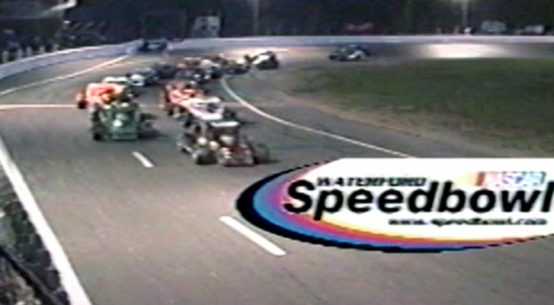 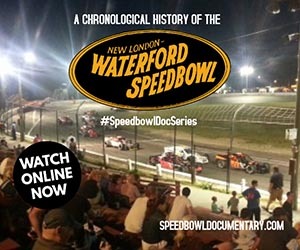 The first local Speedbowl show was ‘Speedbowl ’89’ which aired on the new WTWS Channel 26 station out of New London, CT. 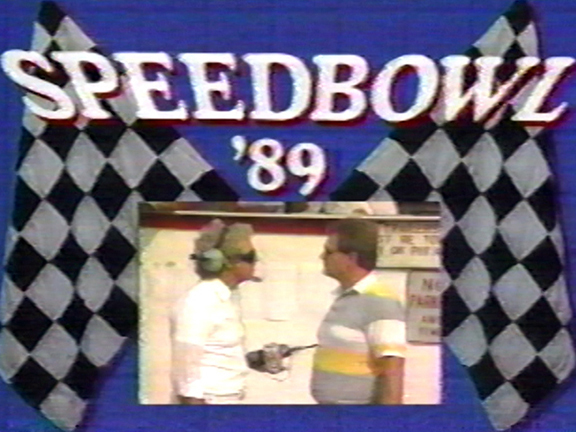 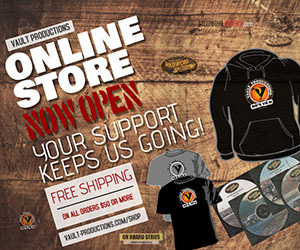 The first episode was hosted by Mick Bolduc and covered the first 6 weeks of action during the 1989 season. 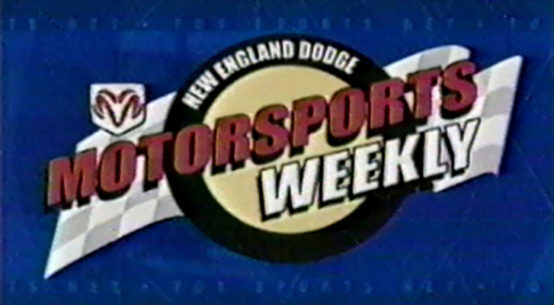 Originally created to be a weekly show, only 1 episode aired. 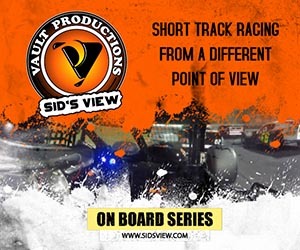 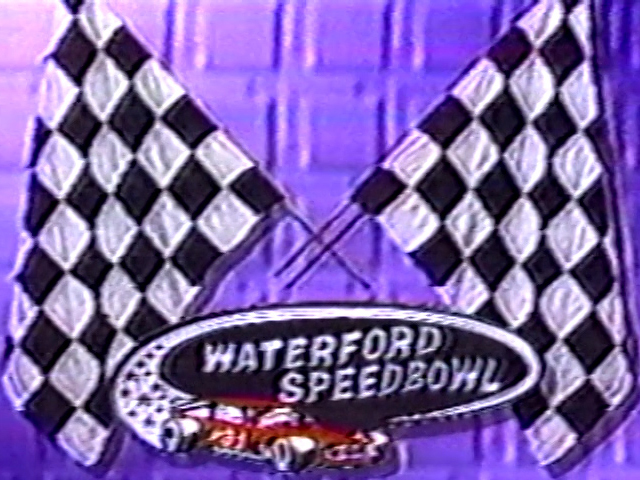 For the remainder of the season, WTWS had weekly segments that aired during their Monday newscast that recapped the Speedbowl events in 1-2 minutes. 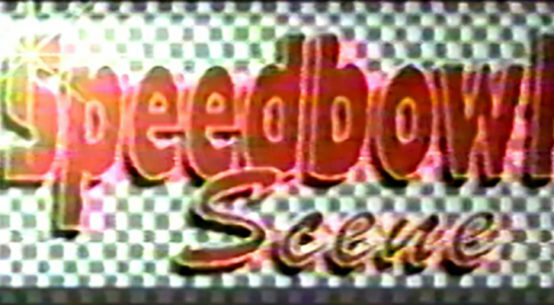 Some of those segments are also available below. 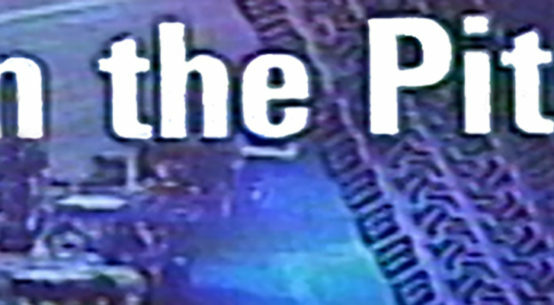 Below is the full first episode and some the segments we’ve been able to preserve so far. 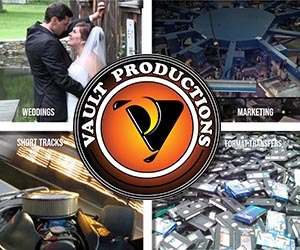 If anyone has additional segments on VHS that you would be willing to let us restore, please contact us today!